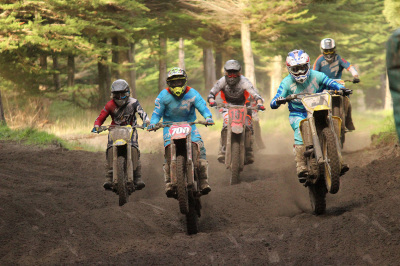 Our main events throughout the year are our four round club champs series, Wellington MX Champs, Wintercross and the Leicester Walton Memorial Event. As well as this we host open days and club days at the track, so keep an eye on the site to see what's coming up. Check out the results from our latest events, or have a look at older results from years gone by. 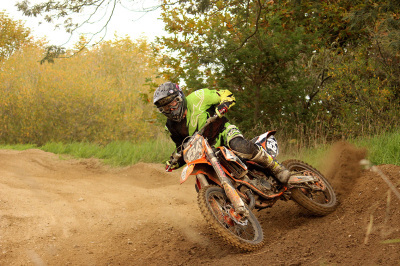 Gold Coast Motocross Club is based in Foxton, New Zealand. 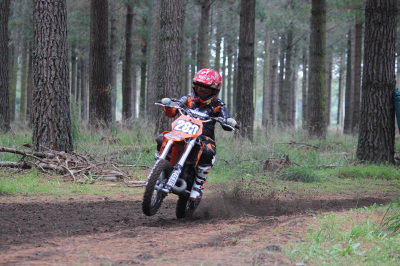 Our club track is on Himatangi Block Road, where we have a separate mini and junior/senior track.